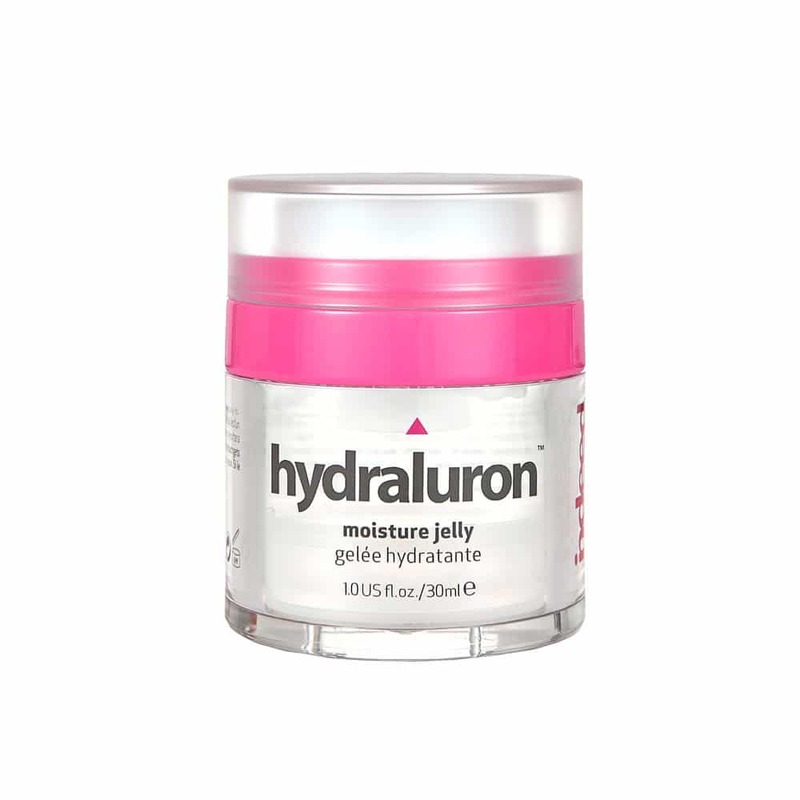 Rejuvenate dry, dull skin with moisture boosting hydraluron™ moisture jelly. Filled with hyaluronic acid and PatchH20™ technology, it works to combat dullness, dehydration, dryness and signs of premature aging by providing the skin with instant and long lasting hydration. The high molecular weight of hyaluronic acid allows the jelly to form a protective layer on the skin’s surface to lock in hydration and prevent moisture evaporation. This unique jelly moisturizer saturates the skin with fast-absorbing ingredients leaving skin soft, smooth, plump and radiant. Apply after hydraluron™ moisture serum for optimal results. Paraben, colourant, fragrance and oil-free. Apply one pump morning and night to a cleansed face and neck. For optimal results, use daily and apply after hydraluron™ moisture serum. PatcH2O™: A powerful ‘anti-thirst’ moisturization for an immediate and lasting effect that restores the quality of the skin barrier. Fucogel®: Works to combat the signs of aging by smoothing, hydrating and moisturizing skin. Love this product and it is a staple in my skincare routine. 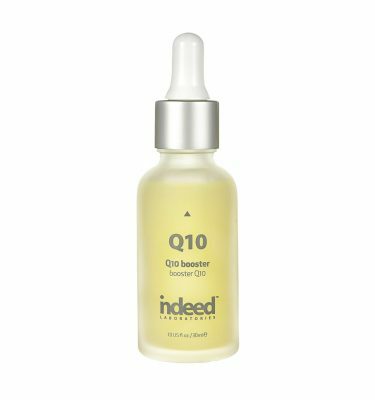 I really like mixing this product with a few drops of the Squalane oil as part of my nighttime routine, and I wake up with my skin feeling hydrated. 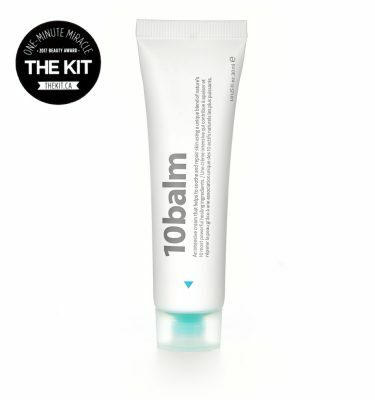 This is one of my all time fave products ever! The container is genius as you DON’T have to stick your fingers into the jar to get the product out while contaminating it (one of my biggest pet peeves). It also gives the most beautiful glow on my skin! I have acne-prone and sensitive skin and it doesn’t cause any irritation or make me break out. I use it everyday, both morning and night, with the hydraluron moisture serum and my skin has never felt softer or more hydrated! I am already on my 7th jar! Don’t know what I ever did without it before. I was constantly looking for ways to fix my skin. Nothing worked until this jelly. Not only is it in super fun packaging but it goes on the skin without any sticky or greasy feeling. Within a few days of using skin is hydrated, smooth and feels refreshed. If you have dry yet sensitive skin you need this, it’s a little pot of amazing! It always clears my dryness and irritation. My house is never without at least 1 pot! I’m such a believer that vitamin C should be in everyone’s skincare routine, antioxidants are such an important part of skincare to fight the daily struggles your skin takes on! This was my first time trying a jelly formulation moisturiser and I am obsessed to say the least, I’ve nearly gone through the whole tube! Does the job. Makes my skin feel smooth and hydrated. One of my favorite hyaluronic acid products. 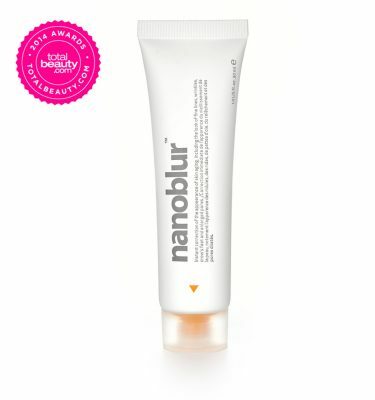 A very nice clear gel hydrating moisturizer that isn’t oily, shiny or heavy. Comes in a tub but the opening is covered by a push down plastic covering which dispenses a small amount of product with each push. This design eliminates contamination and preserves the properties of the gel. When you’ve reached the end you can unscrew the top and use up every last drop of moisturizer. A couple of days worth at least. Love it! Always have this on hand. Drink of water for your face. Love it. I love this product. My skin feels healthy and it glows under my foundation.